It’s been a time since we haven’t told any news, but… we have news to tell you! Being faithful to our philosophy “not everything is invented”. We are bustling minds! We can’t stop creating, keeping our mind open and constantly growing. So we want to surprise you with a new and renovated web style, which we open with a leader shaping the dresses on the body of the model. We have been looking forward to do something different and making a leader where the design is born in a natural way during the photoshoot. We assist many brides who come to the atelier without a clear idea, and we often shape dresses on the body to define what would be the result of it. So with this new image we want to reflect how our inspirations rises, always without loosing our essence. 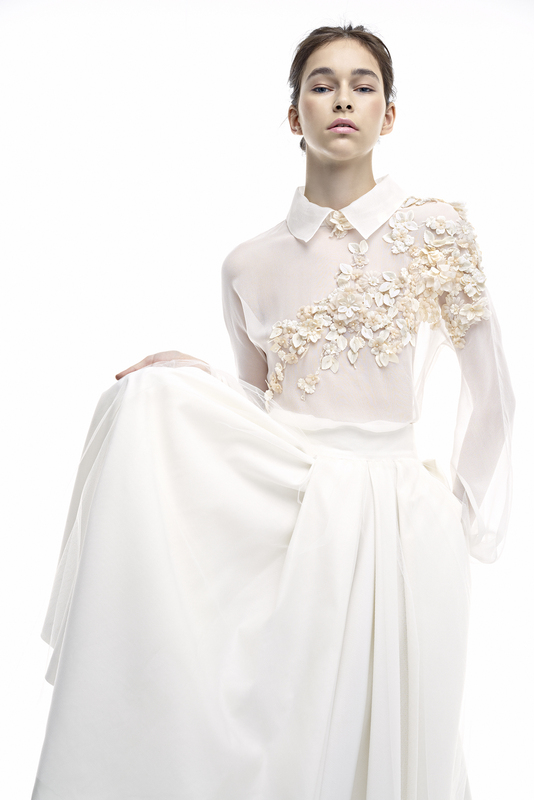 The result can only be ballerina resemblances, romantic and bohemian charged with our naturality and minimalism. Besides, we have another new! To us, you are the protagonist of our brand. We want you to share with us such an special day, that moment when we took part trough our dresses. That moment that seems to be frozen in the memories, when the words “Yes, I do!” are pronounced. 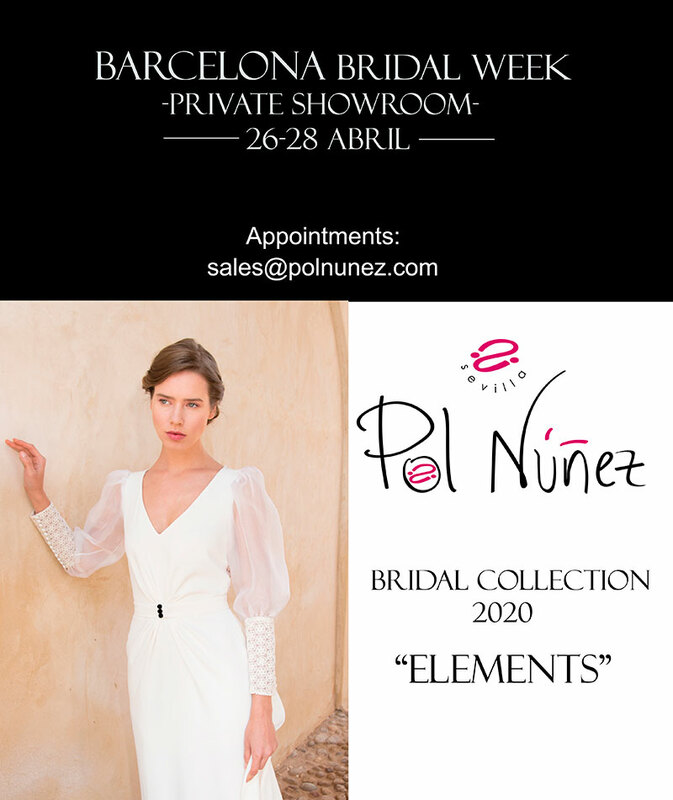 It make us happy to see you happy and we are looking forward to get your special memmory with your Pol Núñez dress.